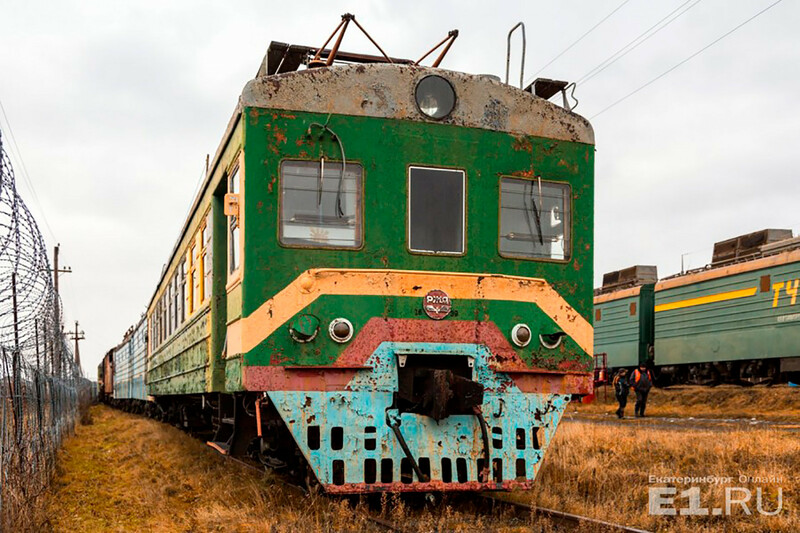 Where do dead Russian trains stop forever? 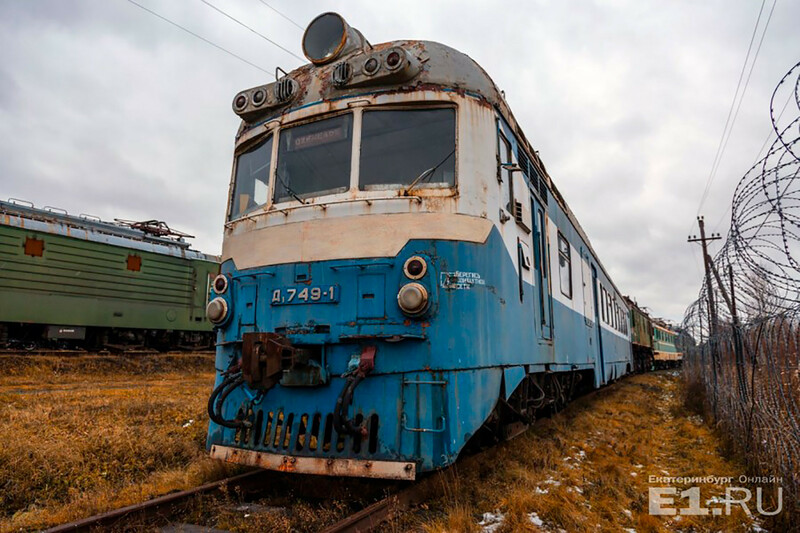 Retired trains in Russia either go through utilization, or are taken to so-called train storage facilities, generally known as “train graveyards.” However, for some trains this is not the end – in case of emergency they can get a second shot at life. When the lifetime of rail cars and locomotives expires, they go different ways. The first option for them is to occupy an honorable place at a railway museum. However, this is the lucky fate of only a few interesting and unique specimens. The second way, and the most common, is to be dismantled. 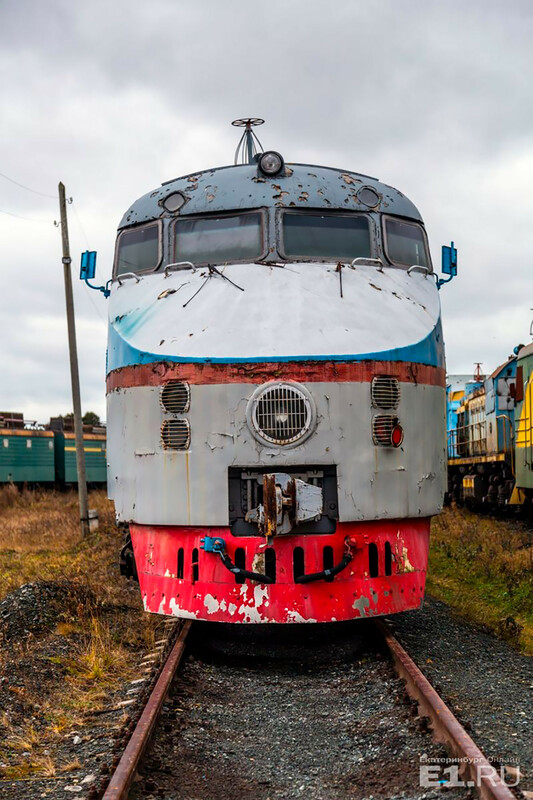 At special utilization facilities, locomotives and rail cars are turned into metal scrap, which is often given to carriage construction factories. Thus, old rail cars make way for new ones. 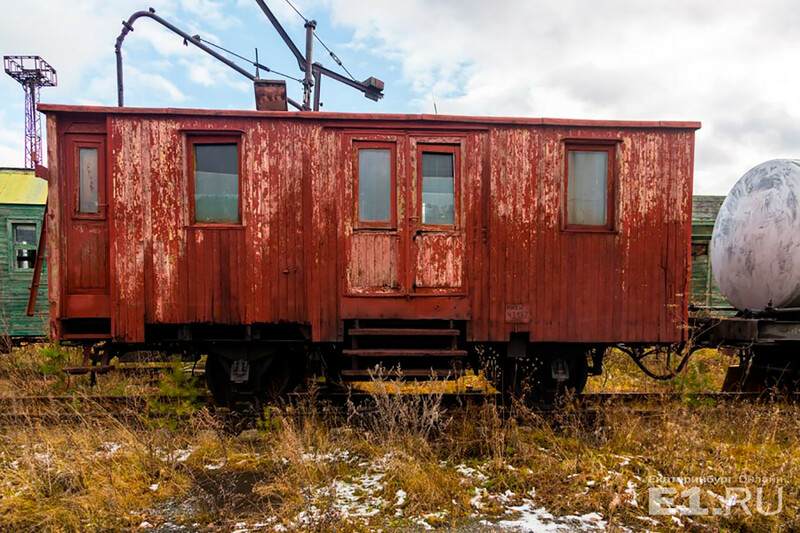 The time taken to dismantle one rail car depends on its type: an open carriage can be cut in an hour, while a tank car or refrigerated van may demand more time, up to two days. 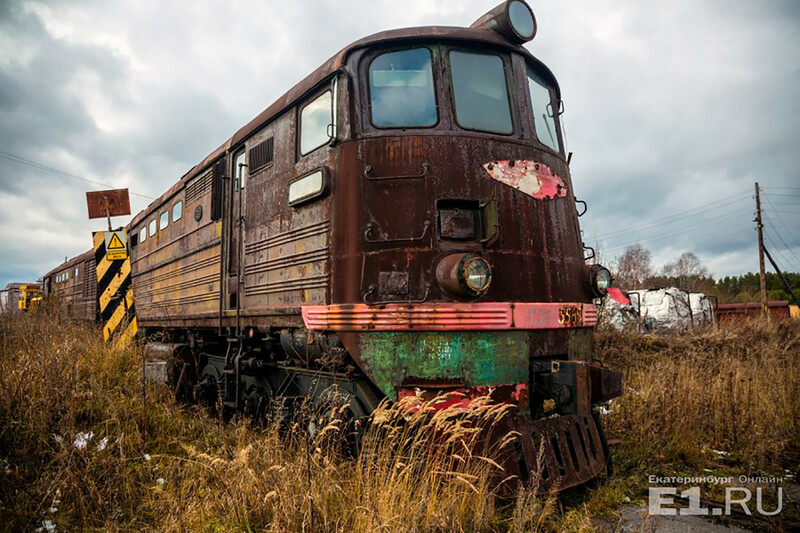 The third way for old trains in Russia is to go to one of the numerous train storage facilities, generally called “cemeteries,” where representatives of different times and epochs are collected. 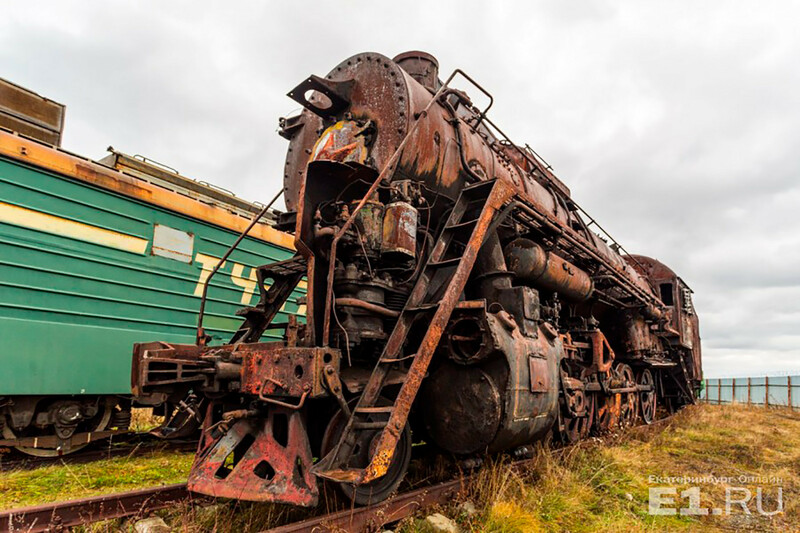 During the Cold War era, such train cemeteries were given the highest priority. It was believed that in in case of nuclear war, all electricity would be cut off, and steam locomotives would become the main and only transport on the railways. The numerous steam locomotive storages across the county were constantly monitored and highly protected. After 1991, this national strategy lost its previous importance. 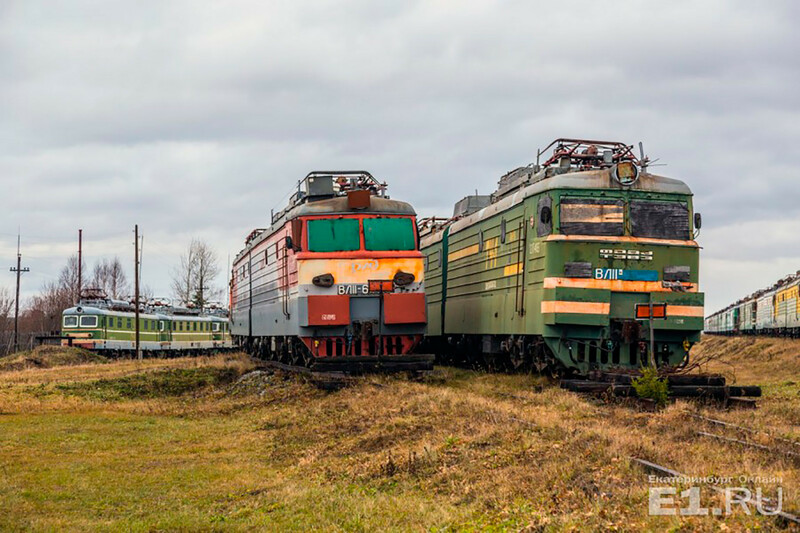 Nowadays, the state-owned monopoly Russian Railways continues to consider the train cemeteries as strategic objects, and try to maintain steam locomotives in proper working condition, but nothing compared to Soviet times. 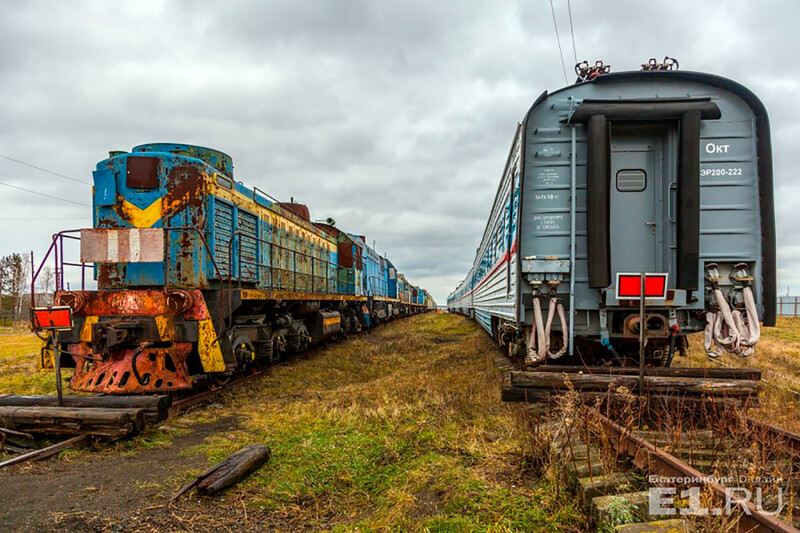 The standard of locomotive maintenance varies from place to place. At some storage facilities they get regular treatment and can be put into service in several days, if needed. 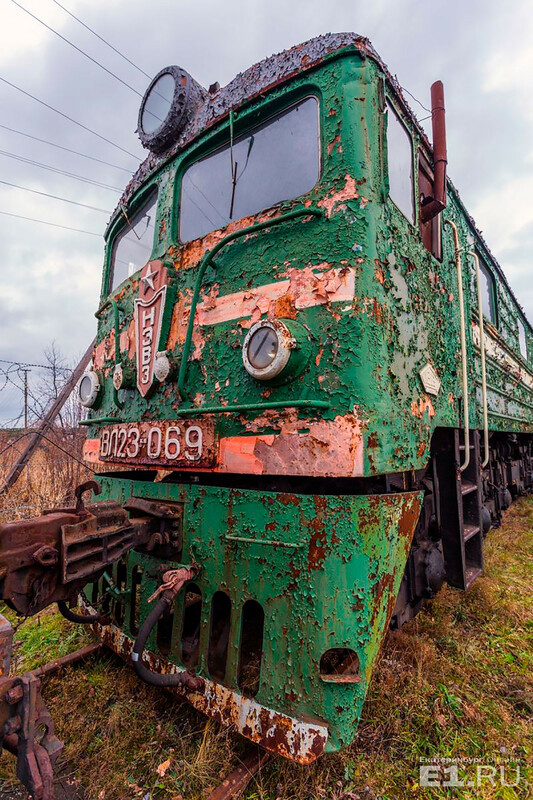 At others, the locomotives are in such bad condition that they can be never restored. Some locomotives don’t have to wait for a war to leave the cemetery. 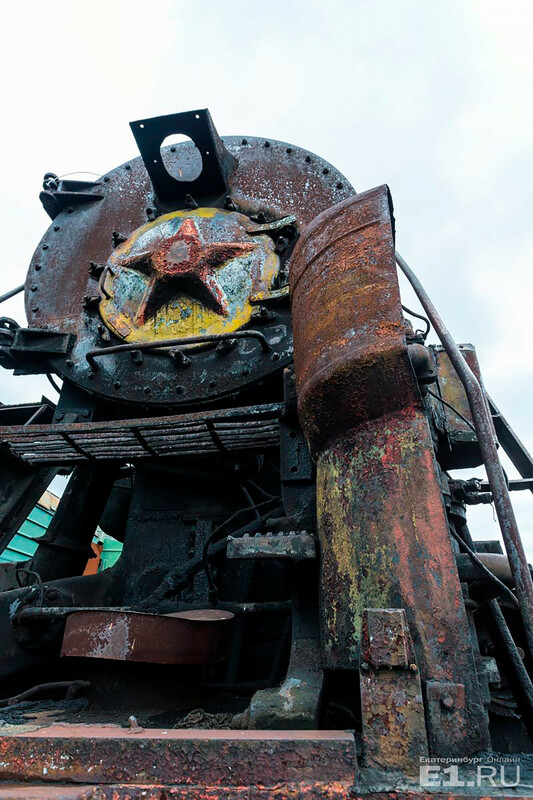 For instance, a Hungarian MAVAG steam locomotive made in 1936 was a guest at the train cemetery in the Perm Krai (Region) for many years, before finally becoming the pride of one of the Urals museums. Despite train cemeteries being mainly closed and secure zones, they often become targets for marauders and thieves who remove headlamps, scrap metal, and anything else they can get their hands on. Did you know there are cemeteries for tanks and APCs? Here you can find out what they look like. When can a cemetery be a motorhead paradise? Do you know there are cemeteries for tanks?